Folks using custom i8700k Hackintosh for daily use? New here, please forgive any faux pas. I'm considering building a decent spec i8700k system for daily use (Adobe Creative Suite, web dev, a bit of video). I'd happily buy another Mac, but the current lineup is either old, over-priced or non-upgradable... or all three. My thought is to choose hardware carefully, run Mojave on one disk, a backed up clone on another, and Windows 10 on a third to give a degree of resiliance. Filestore on NAS. 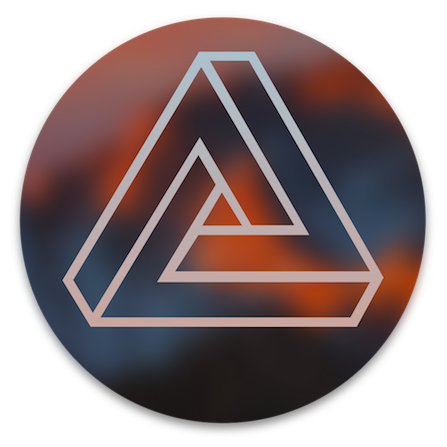 I've been playing around with Clover and Mojave on an old Asus UX305 with a degree of success, so have an idea of what's involved, but mainly concerend about reliability. Are many of you working off your Hackintosh's for your main income-generating work, or is it mainly suited to hobby/non-essential type scenarios? iATKOS Inside: Folks using custom i8700k Hackintosh for daily use?